Let us be your partner to help you through the AT&T Telecommunications world. AIE Solutions will work with AT&T on a daily basis on your behalf at no charge so you can get back running your business. AIE Solutions works exclusively with AT&T. 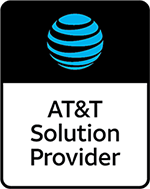 Our Team has over 40 years experience mastering AT&T’s products and solutions from Sale to Install and Post Sale Support there is nothing our Team cannot handle. 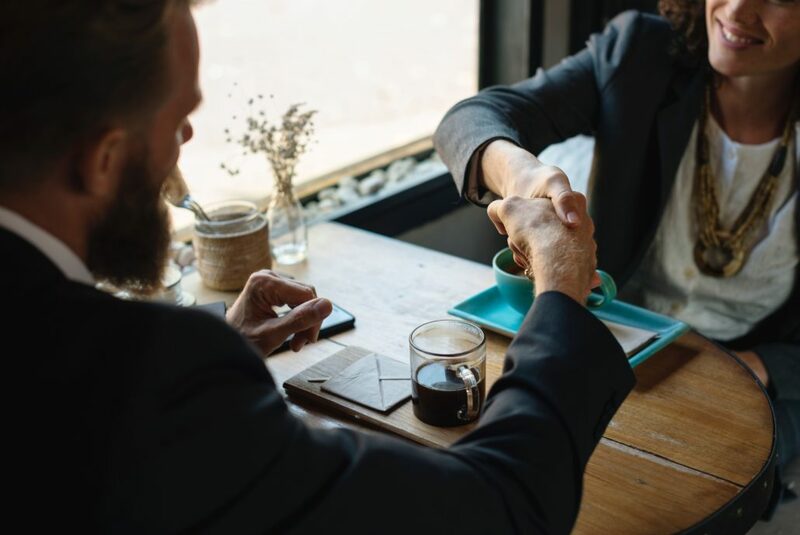 Once you request an appointment one of our knowledgable Team members will reach out within 24 hours to discuss your needs and how we can be an asset to your business.